Trying not to eat candy. I am so excited. It's Halloween! I'm celebrating this fun holiday in several ways. 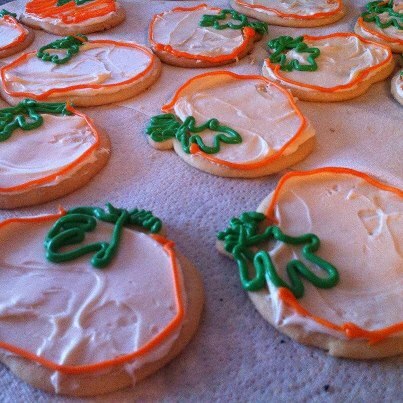 They are equal parts sugar, sugar, and frosting. Made of sugar. Today I ran around and, as one teacher put it, shared the calories. Muahahahahaha! 2. I gorged myself on anything orange that was given to me today. This included an orange cupcake, several KitKats, and a handful of Reese's. Orange = holiday = calorie free. 3. I'm wearing my happy Halloween slipper sock things. I saw them at Target last week and couldn't help myself. 4. I have a heaping bowl of candy for children. I try to make a point of buying candy that I don't like so I hopefully won't eat it. But the only kind of candy I don't like involves coconut EW! And I don't think kids like that either, so I can't bring myself to buy it. This year, I bought pretzels shaped like pumpkins (sorry, kids), gummy lifesavers (it turns out I really like the red ones), Twix (forgive me for my weakness), and dum dums (eh). 5. Putting clothing on my dogs. This just cracks me up. 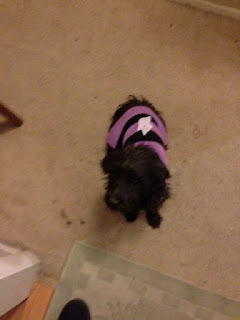 Normally, I'm against clothing on animals. But my friend gave me these little outfits, so guess who's wearing clothes? It is impossible to take a clear picture of my animals. They never don't move. Stevie, trying really hard not to be afraid of the cat. 5. I'm trying to ignore the scary stuff that my hunny is watching on Ghost Adventures. I like Ghost Adventures (they crack me up) but lately they've been kind of creepy, so I have to watch it with squinty-eyes. You know, like how you have to watch the Paranormal Activity 4 trailer. Except Ghost Adventures is only scary if you're a big wuss like me. 6. I'm having a spooky sale! Don't be scared by my low prices! hahahahahaha I know that's silly. 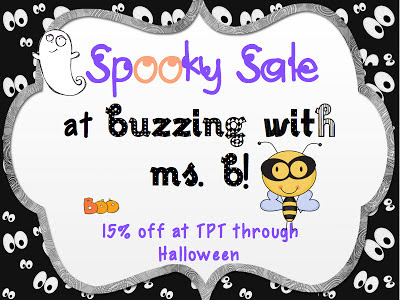 Check out my TPT store today for 15% off. Save a few bucks so you can spend more on candy. Texas Stuff. Yeehah. 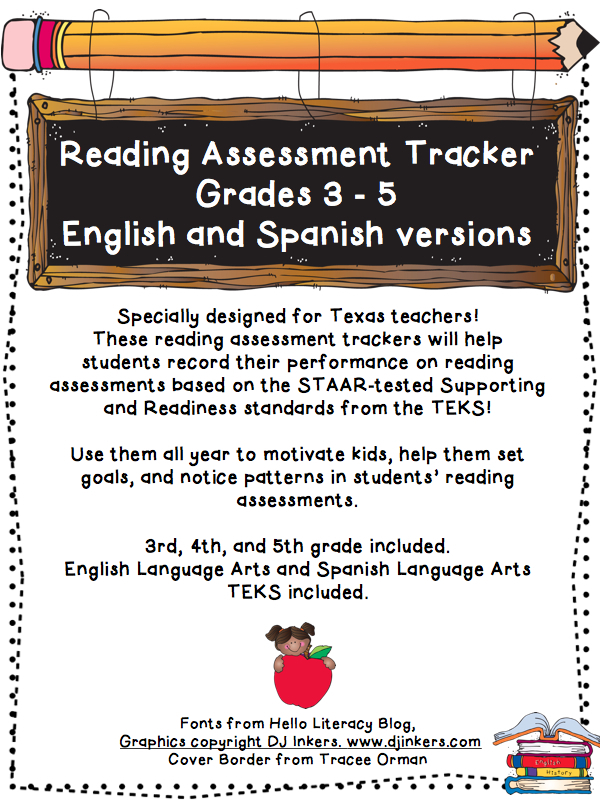 Reading Assessment Tracker with TEKS Freebie! This one's special for Texas. I guess I should say Yee-Hah! Except I don't really like Texas-y stuff. Or cowboys. Or the Dallas Cowboys. Or oil. I guess I'm not a very good Texan. gasp! What? you say. But I hate it. Now, the little people we work with shouldn't worry about the STAAR. That makes me sad that they do. We don't want them thinking that the only way to show what they know is by taking a multiple-choice test and filling in some bubbles. But, on the other hand, they will have to take tests for the rest of their lives, to do pretty much anything they want to do. Fortunately, they'll be adults someday and not little children who we're stifling. But for now, you know, we do what we do. There's another special thing about Texas. We don't do Common Core. At all. We have our own standards that may or may not align with Common Core. They're the TEKS. And they're not bad, actually, in reading. They're genre-based, which is good. 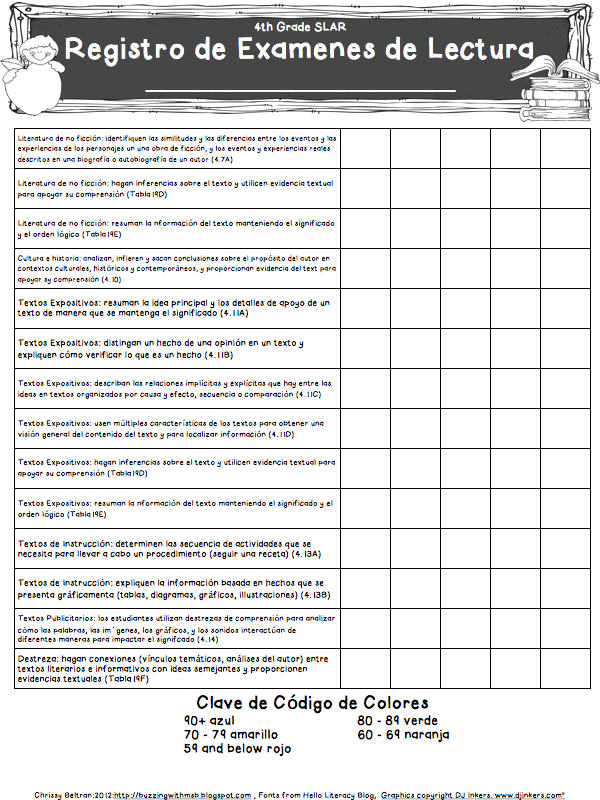 So I tried to think of a fun way for kids to track their progress towards the student expectations they have to learn. A way that would help them see how they're improving based on specific standards they have to master. 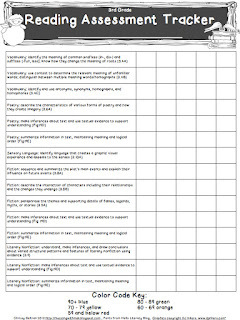 I have worked on these reading assessment trackers until I hate them. I hate them, I hate them, I hate them! 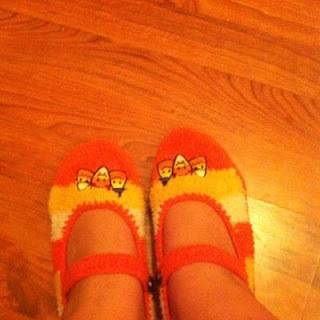 But they're so cute that hopefully you'll like them. I took the student expectations for the Texas TEKS that are tested on the STAAR, so I only used the Readiness and Supporting standards. I bundled them by genre and typed them up. 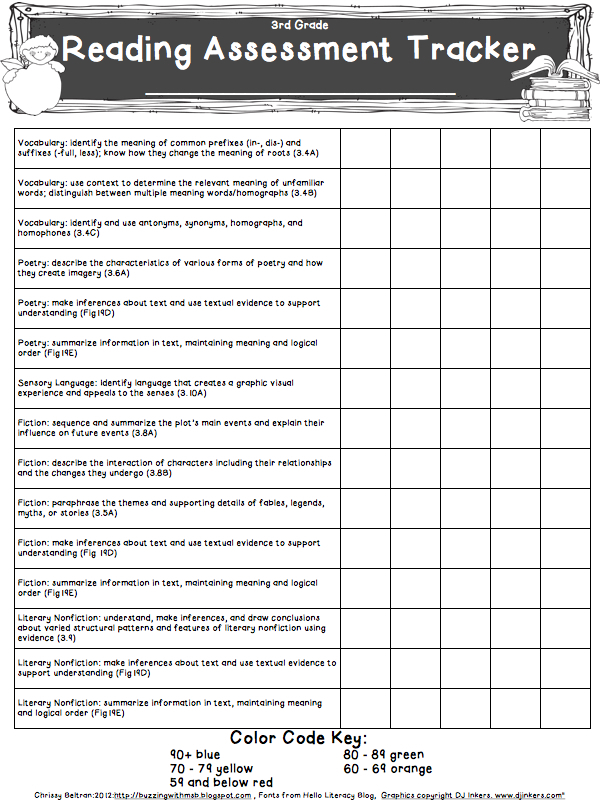 Then I added the Figure 19 standards that are tested into each genre that they're tested in. I added a place for the kids to record their scores on assessments and a little color code key. 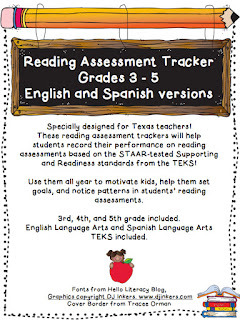 Both Enlgish and Spanish are available for grades 3, 4, and 5. But PLEASE check over the Spanish especially. I typed it directly from the TEKS, but it's possible there is an error. If you find one, let me know and I will correct it ASAP. Thank you! It's Friday night - what what - and I'm listening to The Office (original UK version, thank you), drinking some box o' wine, and thinking about data. What? Data? Yes. Barf. 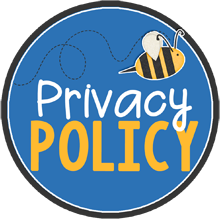 In my new job (I will continue to say 'new' for the rest of the year so no one expect too much of me), I am responsible for helping teachers track data and look at it to identify next steps. This was one thing when I was looking at my own 22 students, but now we're looking at about 20 students x 6 sections x 4 grade levels. I used to be able to do that, but now I'm a literacy lead. I dumped all the math out of my brain, so I won't do it and you can't make me. Two words, people. Job. Description. Anyway, data is my new middle name. So now it's Ms. Chrissy Data B. Which doesn't even flow. Especially because this is what happens when I hear the word data in a sentence directed at me, such as, "Make sure you collect data from third grade about their last reading assessment." In my brain, the following events occur: 1. Poop. Now I have to bother third grade for their data. 2. Poop. Then I have to look at the data with them and I don't want them to feel bad if it's not good. 3. Poop. After that, I have to talk to them about what to do about the data. 4. Barf. Data is a constant and ongoing conversation on our campus. We analyze data by overall average, subpopulations, specific student expectations, and the wording of the questions. We do this every time we take an assessment. And I know it's valuable and good for us to think about and inform our instruction, but still....... barf. So we've decided that the big people in the room can't be the only ones worried about thinking about data. The little people should be thinking about it a little bit, too. To help them do this, I put together some documents. 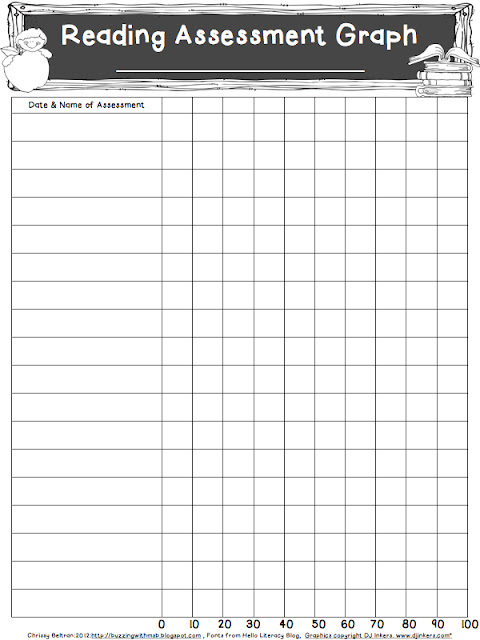 The first is a basic Reading Assessment Tracker Graph. Little people can record the date and subject of their reading assessments and then color in across to record their progress. It's also good for goal-setting. Maybe over time, our little people will be focused on making good progress in their assessments. And maybe over time, our big people will see some patterns and ways to help them do this. 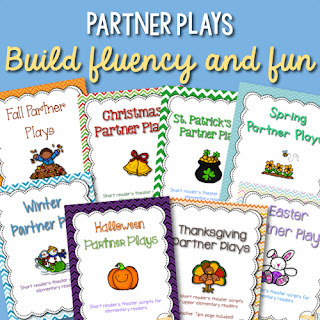 You can grab this one free from TPT or Teacher's Notebook. 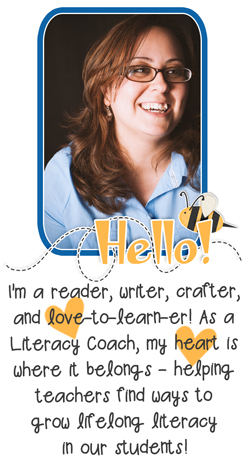 I used Hello, Literacy Fonts and DJ Inkers clipart cause they're cute. Black and white for easy printing! Since I made this, I have revised this document about twelve times, each time creating more and more work for myself and everyone else. I will eventually share the final drafts with you. However, because in Texas, we do not follow the common core because that's how special we are. We use the TEKS. So it's TEKS-aligned and references the TEKS for Reading. But Texas is a big state, so maybe you can use it because lots of you live here. I'm trying to watch the debate and type at the same time, so I make no promises for the reasonableness of my writing. If my foreign policy or my philosophy on offshore drilling creeps in, please ignore it. I'm not going to talk about politics today. I'm just going to share a little piece of something. This year, in my new school, we are working on some new models of instruction. Our teachers are using new frameworks, including a Daily Five structure in K-2, Reader's Workshop in 3- 5 with new Guided Reading expectations, and Guided Math across the board. New stuff is tough, and as we know as blog people, the best way to learn this new stuff is to see it in action. Don't tell me what it looks like. Show me! Show me how a teacher with 22 naughties and state standards and a fire drill and bloody noses and all the other crazy stuff that happens during the day does what it is that I'm supposed to do. In order to do that, we're using a modeling rotation to help teachers learn from each other. 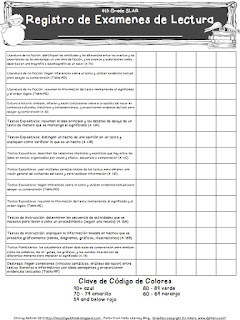 I work with a teacher to plan a lesson or a lesson component. Then that teacher keeps her kids in during PE and the other teachers come in and watch it. Then, we talk! If you can't tell, I'm super excited to try this out with our teachers next week. 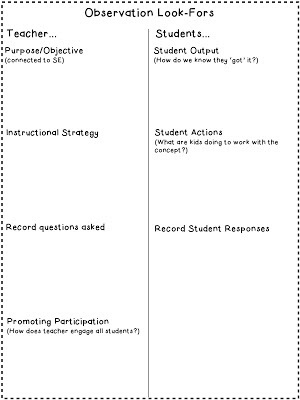 To help our teachers have a focused discussion in response to the lesson (not to critique it, but to talk about what we saw), we put together this observation protocol. We just want to talk about noticings and then use those noticings in our planning to plan for success. In case you're using or are interested in using a similar model in your school, visit Google Docs to get the observation documents! Currently....my cell phone is lost. Currently, I am absolutely freaking out. I can't find my cell phone. This is not a common problem. I usually have a very good idea of where my phone is. Unfortunately, this is not a usual month. My brain is getting less and less able to understand the world around it. For instance, the other morning, I walked out of the house and towards the car. I clicked the little "unlock" button. And then I clicked it again. I stood next to the car and stared at the lock through the window. I looked at the clicker. I clicked it again. I looked at the car. And realized that it didn't belong to me. It was my boyfriend's car. It is a different size, shape, and color than my car. And it was parked in a different place. And it took me several minutes to notice. .............................................................................................................................................................. Today has not been better. As I drove up to the house, I noticed that my trash can was still down on the street from yesterday when the trash collectors picked it up. So I parked, walked down to the can, and dragged it up the driveway. As I was setting up the can, I dropped my phone onto the driveway. Then I picked it up and set it on top of the can. I went back to the car, grabbed my bag and purse, and then picked up my phone from the lid of the can. I unlocked the front door and came inside. I changed out of my skirt into some shorts and went to get my phone to tell my hunnybun I was home. It disappeared. It disintegrated. It evaporated. It spontaneously combusted. It is gone. And I'm freaking out. I already spent an hour searching. Car, driveway, trash can, bedroom, trash can, driveway, car. Nope. I sent my hunny two emails, one facebook post, and four instant messages to call it. Nope. These are my what-ifs. -What if I accidentally dropped it into the sink and it's been under water for three hours? - What if I dropped it on my driveway (again) and a kid picked it up? - What if I left it in a pocket and I'll forget about it and wash it in the washer? - What if I dropped it somewhere and I'll run it over or step on it? - What if it dies before I find it and I never find it again? That's a lot of worries. So currently, I'm stressed. I'm also other things. 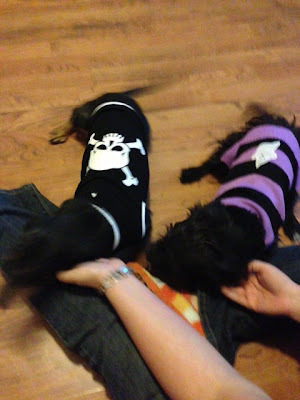 Check them out in my Currently from Farley! *UPDATE: Just found it. My hunny got home and made me retrace my steps. And I found it..... in the recycle bin. Apparently, I tossed a soda can in there after I threw trash in the trash can. And I tossed my phone in there. How embarrassing. And scary, too. 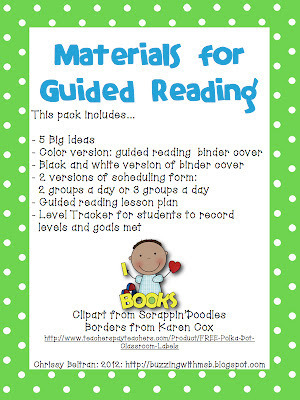 I have intended to blog about Guided Reading for weeks. Literally, weeks. 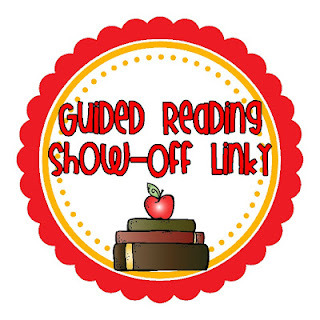 I saw the linky party up at the Teacher's Cauldron the first day it was posted! But alas, I have been a nut job since then. 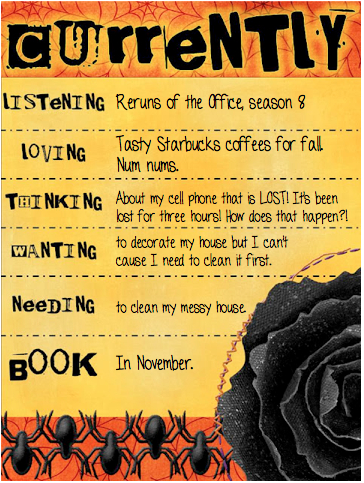 I have been a cleaning, messing, planning, emailing, purchasing, headaching, moving, sorting, and training nut job. Still getting used to the new position. Although I've heard from other people in this position that it will take several years and then I'll still feel like I'm getting used to the new position. 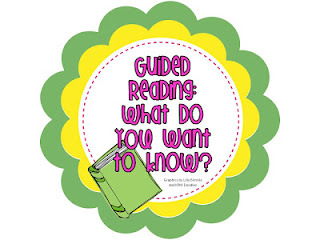 Guided Reading is my favorite. 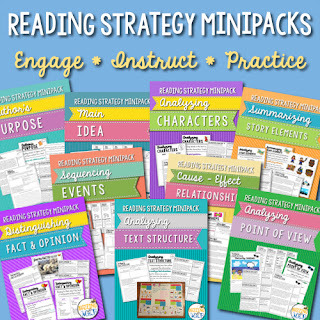 It's essential for growing our struggling readers. The strategic planning and using data to focus our instruction is exciting (in a teachery way) and watching your readers grow one step at a time fills up your teacher heart. Also, please check out the posts I've put up in the past about Guided Reading for pictures and how-tos! 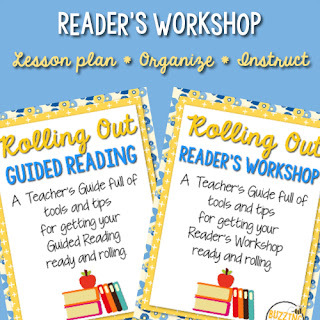 Check out my TPT freebie Pack. I hope it helps out. 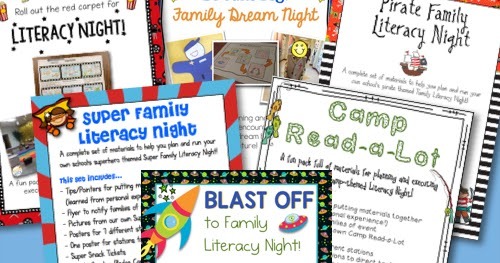 And go by the Teacher's Cauldron and check out the linky party!